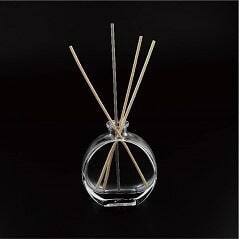 Available in over 100 designs, the glass diffusers look very stylish and sophisticated. 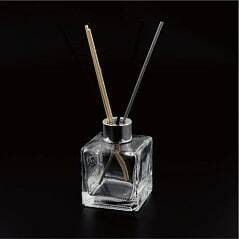 The designs and logos can be customized. 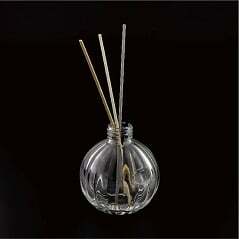 The capacity of each diffuser varies. 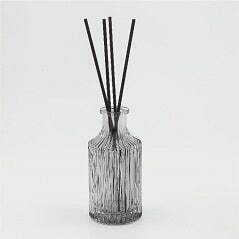 High quality glass is used that is not easily breakable. 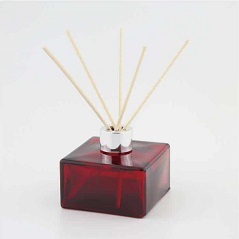 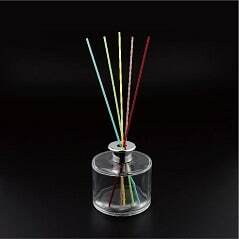 These diffusers look very stylish and are available with a capacity of 100ml. 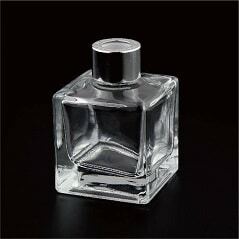 Each design has a uniqueness to it, which enhances the overall look of the bottle. 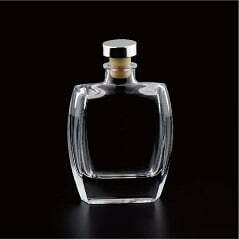 The surface processing includes UV engraving, UV coating, frosting, silk screen painting and painting. 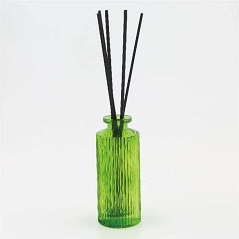 The color and shape of these diffuser bottles are attractive and eye catching. 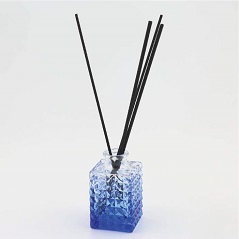 They are portable, lightweight and easy to carry. 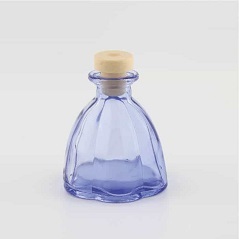 We are a leading manufacturer and supplier of premium-quality glass diffuser bottles for packaging needs. . 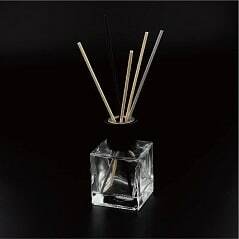 Contact us today for a no obligation quote! 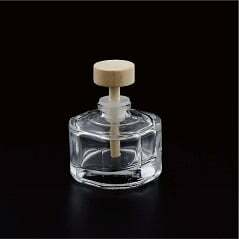 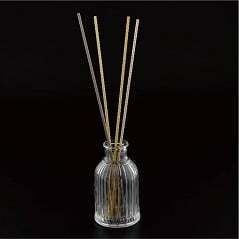 Avail discounts on bulk order of glass diffuser bottles!